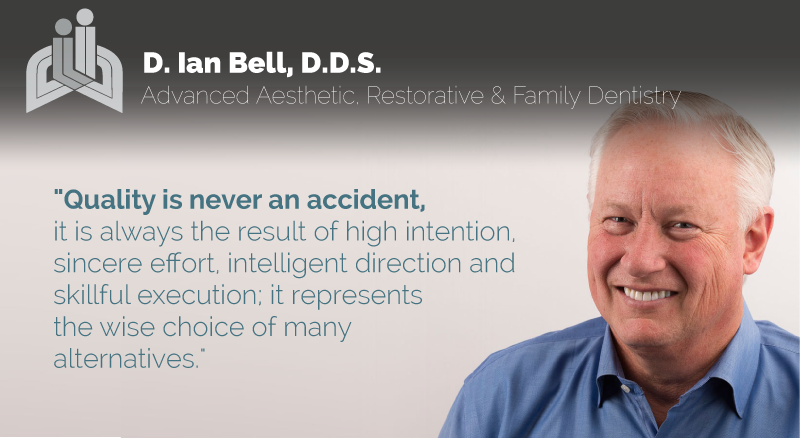 Dr. Bell has been producing aesthetically beautiful smiles since 1980. We welcome new patients, offering exceptional care in general dentistry for families and advanced restorative dentistry for more complex dental problems. We welcome you to experience the difference high-quality, all-inclusive dental care makes. You can expect one-on-one personal attention that starts right when you walk through our door.